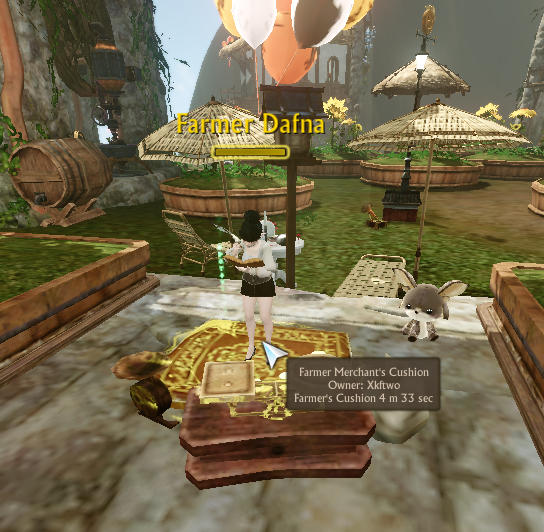 Server updates 4/9: Lutesong Cherry Blossom Festival start and other updates! Discussion in 'Updates' started by Sparkle, Apr 8, 2019. To apply them, server is going to be restarted on 4/9 at 7 am. Duration time - 1 hour. Red Dragon spawn days changed from Tuesday/Thursday/Saturday to Monday/Wednesday/Saturday. Fixed the bug when HP and Mana didn't restore when you join the arena. Plants that were added to the Vocation Badges shop with 3.5 release, such as Blueberry Seeds, Beech Saplings, Vanilla Seeds, Black Pepper Seeds, and Chestnut Saplings can now be obtained for gold as well. Increased gold and items drop from Ancestor's Coinpurses. Gold drop was increased to 45-65s; drop chances and quantity of some items and items groups increased. Additional server optimization improvements were made. eviltutor, Forty, Aviendha and 2 others like this. Additional server optimization improvements were made. We continue our work in this field. Does this include a change to the Ancestor crates as well, or only the coinpurses? Thank you. PoliteKiwi and eviltutor like this. I want the power of the ancient warriors! That being said, could we bug you again Sparkle for another request regarding the seeds? Can these seeds (Blueberry Seeds, Beech Saplings, Vanilla Seeds, Black Pepper Seeds, and Chestnut Saplings) ALSO be added to the shop "Farmer's Merchant Cushion"? She's the little summonable lady that you guys added as custom item for us! Speaking on the subject of seeds. Certain Wild Harvest plants can now be obtained in the Vocation Badge shop to aid in reducing crafting difficulty: Blueberry Seeds, Beech Saplings, Vanilla Seeds, Black Pepper Seeds, and Chestnut Saplings can be obtained. Could they be added into our custom ArcheRage seed/sapling/farmers cushion shop for gold? 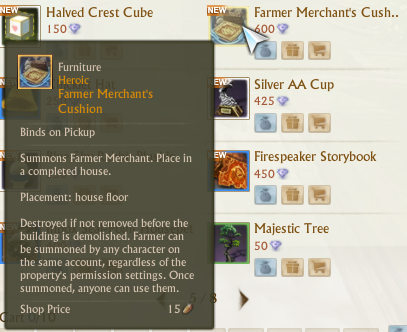 @xkf2 it should have been added to both - Merchant and Farmer Merchant's Cushion. I'll check on it, maybe some data haven't uploaded properly.